Some of the Projects and Organisations Tom is involved with. Raising £3m to build a national cenotaph for ALL emergency services - a national symbol of gratitude, remembrance and sacrifice. 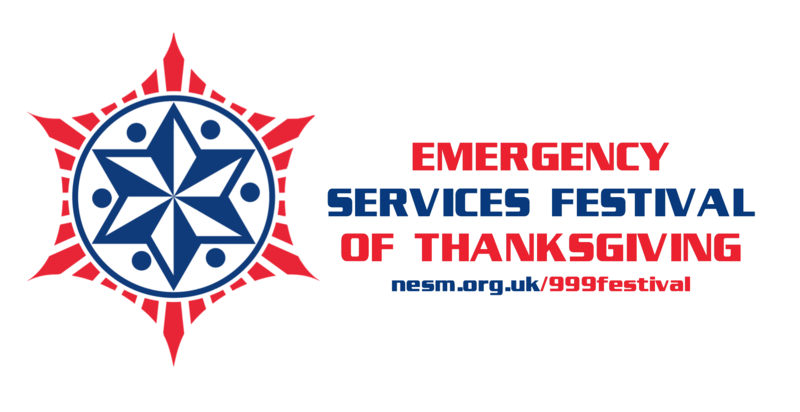 An annual service of thanksgiving to give thanks to the brave men and women of the emergency services. 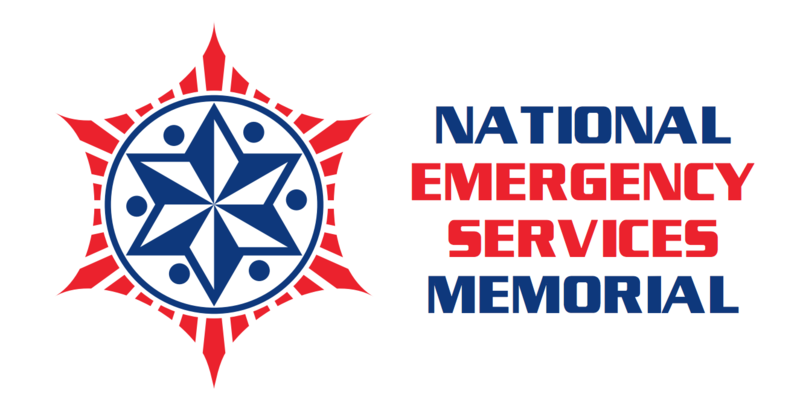 An official annual day - 9th September - to support and promote the emergency services, proudly supported by the Prime Minister. 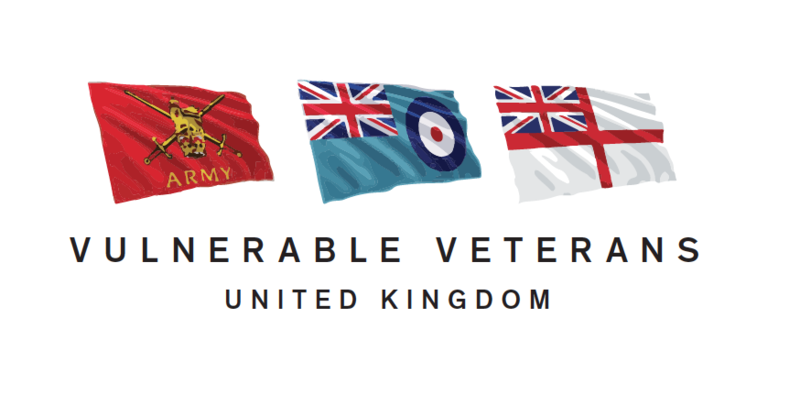 An organisation working to help veterans who need help and support to get back on their feet and manage life as a veteran.